Though I just love updating my blog so much, if you have noticed my lack of doing so recently, it is because I have decided to take a healthy step away and unplug from technology completely (to the best of my ability, being in the 21st century) for a couple of days. My short little sabbatical away from updating my blog was quite refreshing and resulted in new found vigor and creativity. 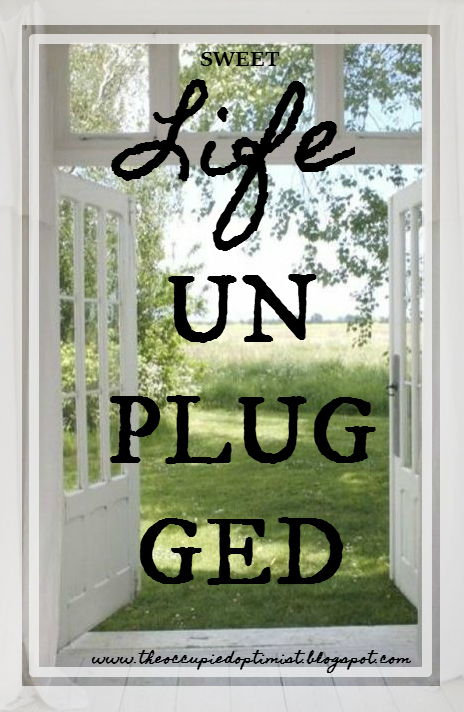 So what does the life unplugged look like? Below are just a couple of tips on how to detach yourself from all your screens, how to disengage yourself from being addicted to the constant media blasts that technology bombards you with, and from the constant status updating and checking that it demands. I also included a synopsis of all what I have been up to during my leave of absence, and of what my life unplugged entailed over the past couple days. Turn off notifications. The first thing I set out to do was to go into all my smartphone apps and turn off all the push notifications that constantly cry out for my attention; buzzing, and beeping, and red little notifications, messages that take over the home screen of my phone! They only tie myself down with the feeling of obligation to check every single one, all at the same time, in that very instant they pop up, somehow convincing me that they take more priority over the real life tasks that are actually more important! Even though I may turn off my phone, turning off the push notifications just makes it one step, all the more unappealing and complicated to getting sucked into wasting my time on social media. Sign out of accounts to help resist temptation. In this day and age, we are compelled to constantly be learning, checking, snooping, stalking...And it almost seems unnatural if you don't have your nose in your phone constantly learning, checking, snooping, and stalking, like everybody else. Again, to sign out of your accounts just makes the compulsion of checking one step, all the more complicated and unappealing. We are usually too lazy to sign out, but once you are already signed out, you may find that you are too lazy to sign in! Maybe. Airplane mode. Besides when I am in flight, I usually do put my phone in airplane mode after 9 o'clock PM. I find it helps me, rather it forces me to disconnect, and in pursuit of the life unplugged, that is what we want! Out of sight, out of mind. Preparing your environment to be technology free is the key to creating an offline oasis. Put some distance between you and your technology. Make them hard to get too. Stow them away, out of sight, hide them. Do you have the self-control to leave them alone, or will you have to entrust them over to a confidant? No phones or iPads in bed. It might not be a bad idea for you to implement this rule. I know I am not the only one with the bad habit of falling asleep with my phone. My morning quiets time with the Lord were sweet. They are always sweet, but it was a change not to be constantly interrupted by text or emails which fight to avert my attention away from praying or reading, and onto thinking or stressing about the day to come with all its tasks. With the abandoning of my phone, I experienced good, uninterrupted quiet time. I was less distracted and more able to be filled up properly, better preparing me to face the day. Not to mention, that the uninterrupted time seemed to be endless. 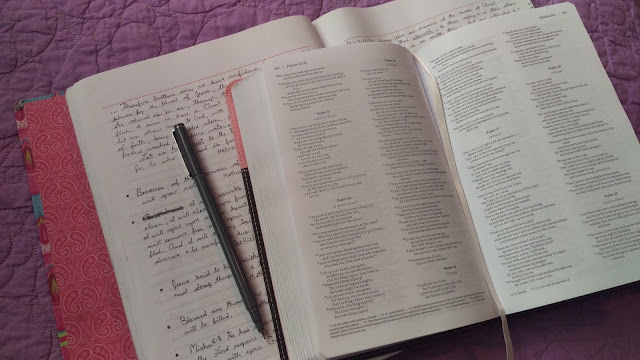 The pressure that usually comes with striving to have an adequate amount of quiet time with the Lord subsided due to less distraction, and an increased focus and productivity were produced because of it. I was better able to appreciate the beauty and creativity around me. God has provided for us a most beautiful planet filled with his marvelous works and creations. Now there is not much to explore around Jackson MS and I am not even one to really go out on any nature adventures, but for those who are like me, I have discovered that there is plenty to marvel at right in my own backyard, walking around the neighborhood, and all around town. I would consider 'people watching' (something I love to do) as something that would fall under this category. God did create people; as unique, beautiful and creative as they come. SO many more observations about this world and this life can be made if we would just look up from our screens and turn our gaze upon the things around us! 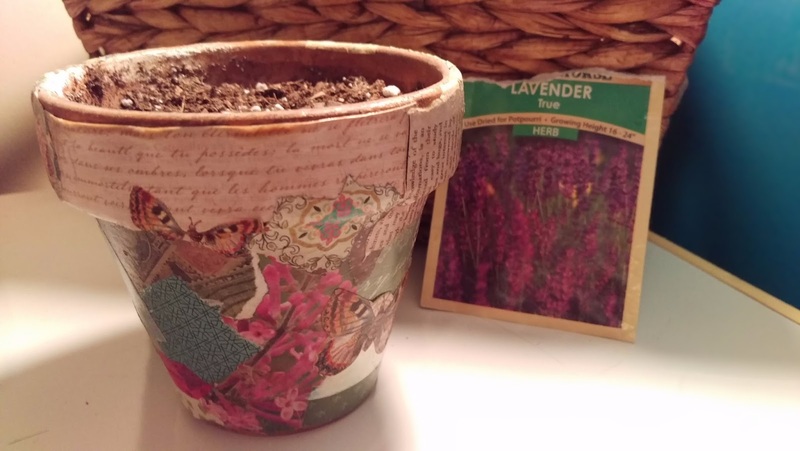 I enjoyed observing nature on my evening walks around my neighborhood, sitting in my rocking chair on the front porch, and doing other things outside, away from my phone and computer that I know can't handle the outdoor grit or sunlight. I was better able to appreciate the creativity within me. God is the creator of all things, the creator of you and the creator of me! Since we have been made in His image, I believe that he has instilled in each of us the ability to create too; that it be only natural that we would find satisfaction in being creative/inventive. What do you think? 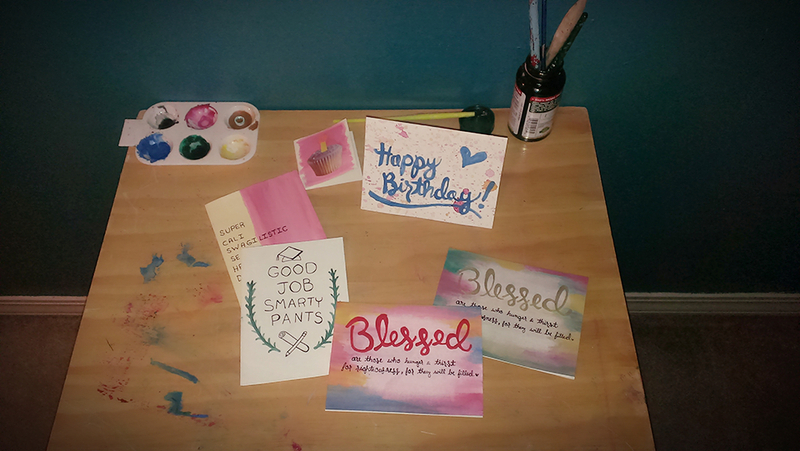 I suppose this might look different for everyone because everyone is different, but for me, my creativity takes the form of crafting and writing and cooking, things I love! I had so much more time to do all these things living the life unplugged. I got to read! Finally, I got to dust off and open up that book I've been dying to get my nose in. 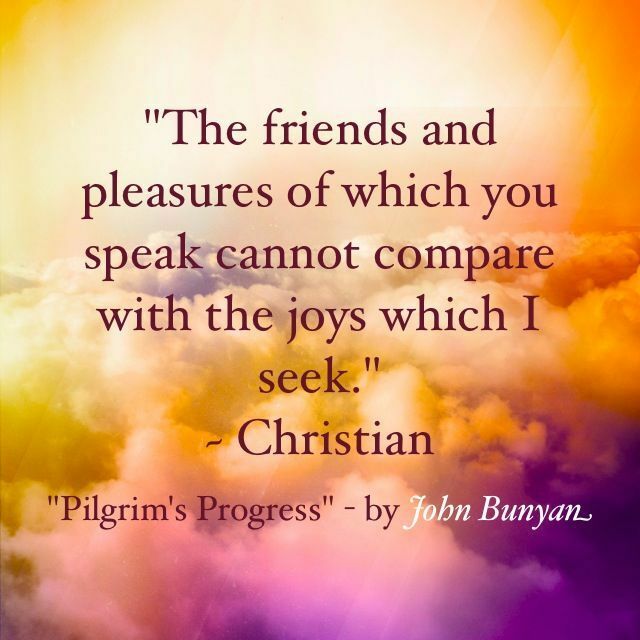 I am reading 'The Pilgrims Progress' by John Bunyan. I started it months ago and now I am making it a priority to finish. Heaven knows that I have an exhaustive amount of books on my "to-read" list, a list I so desire to conquer. I had time to spend time with other people. And IN PERSON! This is by far, the best benefit of living the life unplugged. 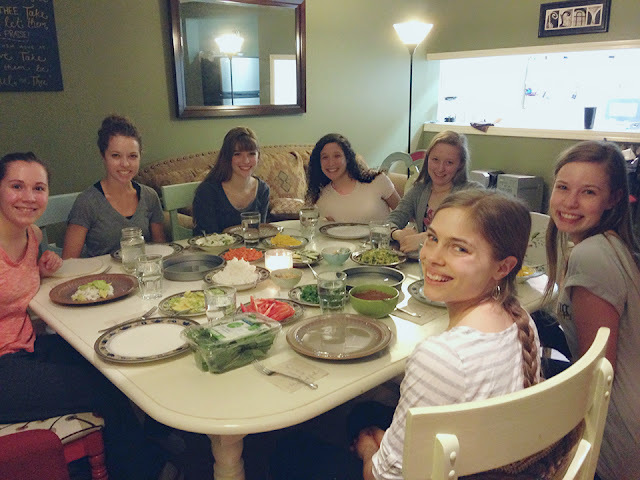 There is nothing like taking time out to spend with a good friend or group of friends! In a generation where the default is socializing and breeding shallow relationships online or over texts, I am reminded that there is nothing better, nothing compared to the genuine, sincere, deep, authentic relationships that can be formed and developed only by being in the true presence of one another. I found myself feeling much more invigorated and recharged after taking a break from the all the technology. For me, technology has now been exposed as complicating my life more than simplifying it. What do you think? Let me know you stopped by and leave a comment below! So well written. Love your blog. Love mom! !